Tumblebees Gymnastics has 30+ years history in the Miami-Dade County Area. 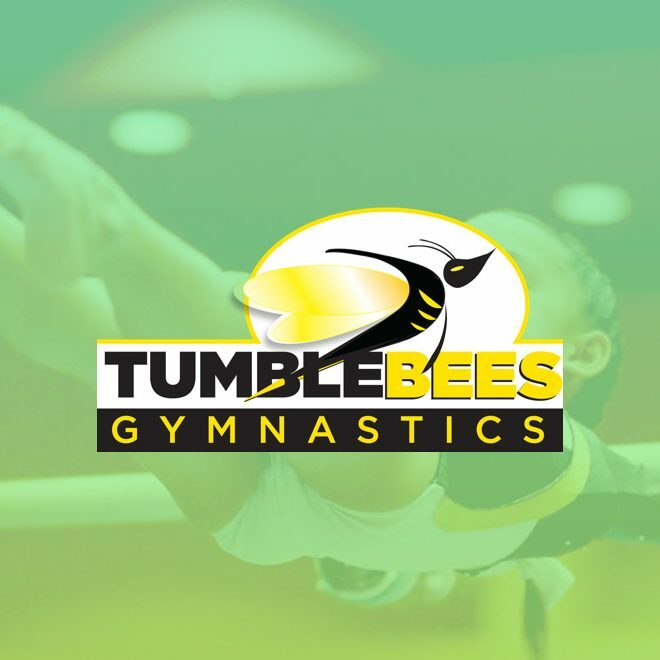 Tumblebees has grown to become one of the largest and most successful gymnastics schools in South Florida. Through the years, the Tumblebees organization has owned and managed seven fully-equipped gymnastics centers and up to 50 different satellite programs, organized countless summer camps, holiday and seasonal shows, managed and directed over a dozen Sanctioned USAG & AAU Competitions, including the nationally known Jr. Orange Bowl Invite, and provided instruction to nearly 20,000 boys and girls in the Miami Area. As a contributor back to the community, Tumblebees has been and active supporter of the Special Olympics organization, both as a certified training facility and a competitive host club. On September 11, 1993, Tumblebees received a proclamation from Miami-Dade County for “Tumblebees Gymnastics Day”, because of its contribution to the health and fitness of the area’s children and young adults. Born and bred in Maracaibo, Venezuela, Luis has made himself a quite the career in gymnastics and we’re pleased to have him! In 1999, he retired from competitive gymnastics, but not without first earning himself high-ranking titles at National Championships. Dedicating himself to coaching, he’s trained athletes through nine worldwide championships for aerobic gymnastics, and two Pan-American Championships. After spending some time in Virginia, Luis relocated to Miami in 2006 and joined our staff. 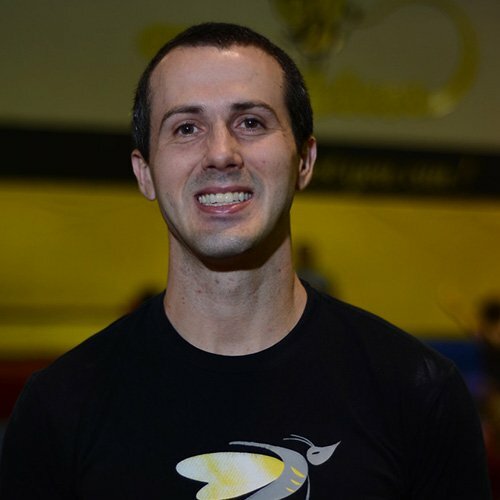 He coaches our competitive team, primarily on Vault, Uneven Bars and Tumbling. Luis is also a member of the USA Gymnastics Association and is USAG Safety Certified. 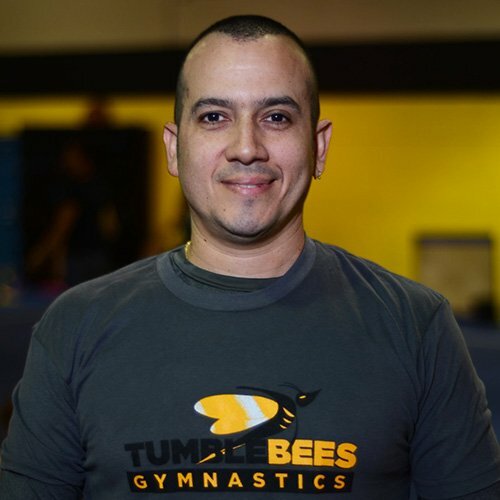 Bringing a diverse background to the sport of gymnastics, Tumblebee’s is proud to have Carlos as one of our Competitive Team coaches. Carlos is a former National Champion for the Venezuelan National Team (2006-2011). He has attended the Youth Olympic Games in Singapore, and World Gymnastics Championship in Tokyo. Carlos’ experience is quite impressive. He was a Zulia State Head Coach, and a Venezuela National coach for over 14 years. He also holds a current International Judging Certificate, and is USAG Safety Certified. He joined Tumblebees in 2012 with the promise to make us one day an Olympic Champion. With his strict coaching style and strive for perfection, we know Carlos will keep to his promise. He specializes in coaching our Optional and Elite Gymnasts. Bringing a smiling face and a musical voice to our lobby, Dena has been behind the front desk since 2007. Sister to co-owner, Jennifer Karborani, Dena is informative, always in the loop, and on top of her game. She holds a Bachelor’s Degree from FIU and has extensive experience managing and supervising Early Childhood Programs. Dena is always ready to happily answer any question you may have regarding the TumbleBees Gymnastics Program. 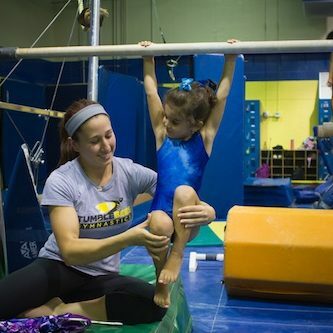 Morgan has been coaching Girl’s Competitive Gymnastics for over 25 years. His passion for the sport started after viewing the 1976 Gymnastics Team. He remembers being mesmerized by Nadia Comaneci perfect score on balance beam. He knew then that he would strive to be a great gymnast himself. Morgan understands the delicate balance of training young athletes in a professional sport, having been a 2nd place State Champion himself. 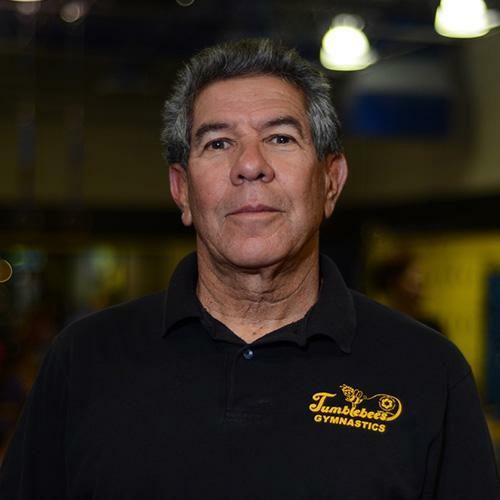 He has been a dedicated coach to gymnast in Miami for 25 years, coaching USAG Level 4 thru Elite Level 10. He has also coached cheerleading, tumbling, and adults. Morgan’s specializes in Girls Gymnastics Uneven Bars. Morgan now works with Tumblebee’s Xcel competitive team, to help prepare our team girls from their competitive season. Inaudy has been part of the TumbleBees family since 2004. A former member of the Dominican Republic National Team, Inaudy has always had a passion for the sport. In 1986, he graduated from the National School of Physical Education in Santa Domingo, and later started coaching gymnastics in 1987. 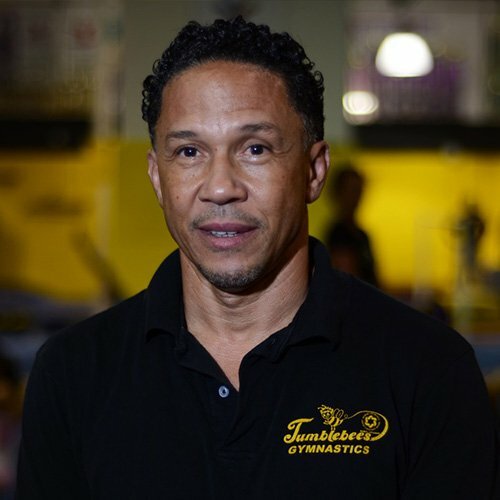 Before relocating to Miami, he gained experience coaching gymnastics for competitive boys and girls teams in Chicago and New Jersey. He has also experienced judging competitive gymnastics in Brazil, Puerto Rico, and the Dominican Republic, as a certified International Federation of Gymnastics Judge. Inaudy coaches Pre-School, Beginner, Intermediate, Boys Gymnastics and Tumbling classes. He hopes to start a Boys Competitive Team for TumbleBees in the near future. Inaudy believe gymnastics is what has shaped him in life, and he loves what is has done for him. Olaya, born and raised in Cuba, graduated with a degree in Classical Ballet from the Superior Institution of Art and Physical Culture in Gymnastics. 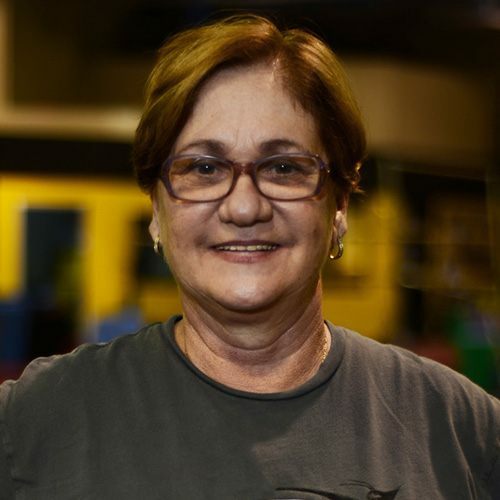 She has been involved with the gymnastics community for the past 40 years and began her journey with TumbleBees in the summer of 2014. 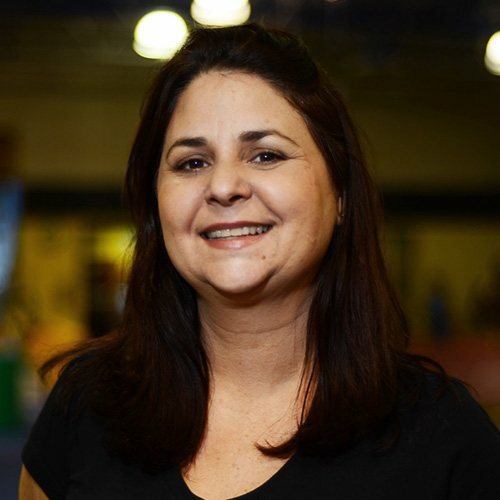 Not only can we brag that Olaya was a coach to the National Team in Cuba, she also has several years of experience coaching levels 1- Elite under the USA Gymnastics League. Olaya specializes on the Balance Beam and has shown her success through the many Regional and National titles her gymnasts have won over the years. She is also known for the many PERFECT 10s she has won for our gym.